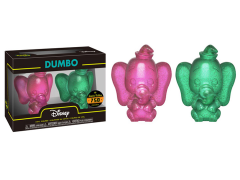 Disney's Dumbo is the latest to join Hikari XS! 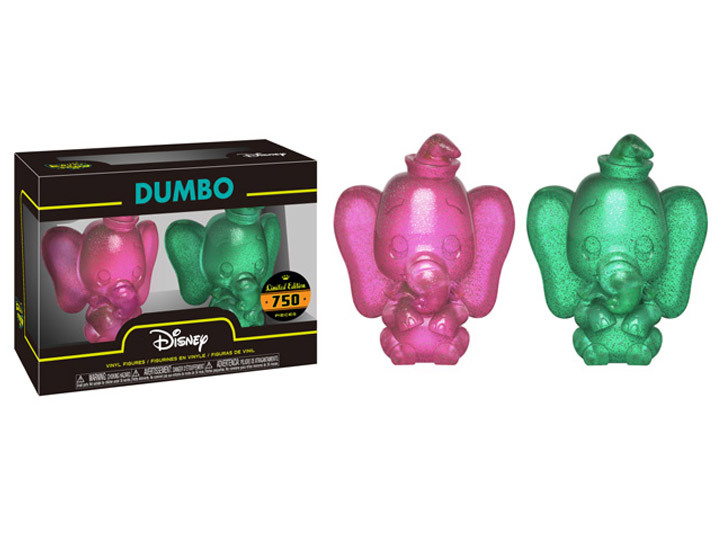 This 2-Pack features Dumbo in a sparkly pink and green color scheme. The high-quality Hikari Sofubi XS vinyl figures stand 4" tall.